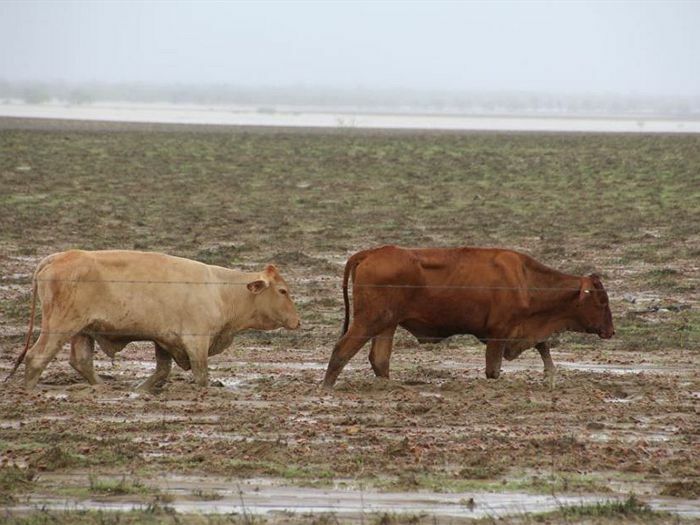 Record-breaking rain and floods have left homes in ruins across large parts of northern Queensland, while cattle producers are reeling from widespread stock losses. 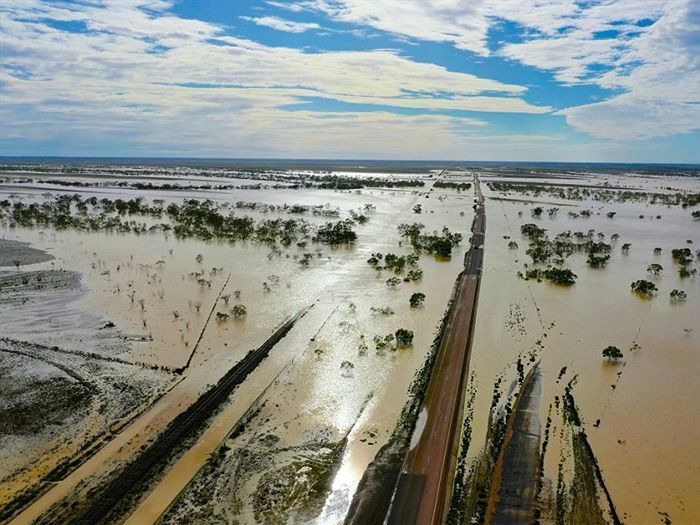 More than 13,000 insurance claims have been lodged in Townsville and beyond and surviving livestock are stranded in remote areas without food. 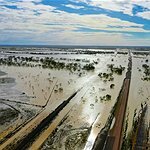 Premier Annastacia Palaszczuk has launched an appeal for the affected communities and asked for donations to UnitingCare, the Salvation Army, St Vincent de Paul Society Queensland, GIVIT and the Australian Red Cross. 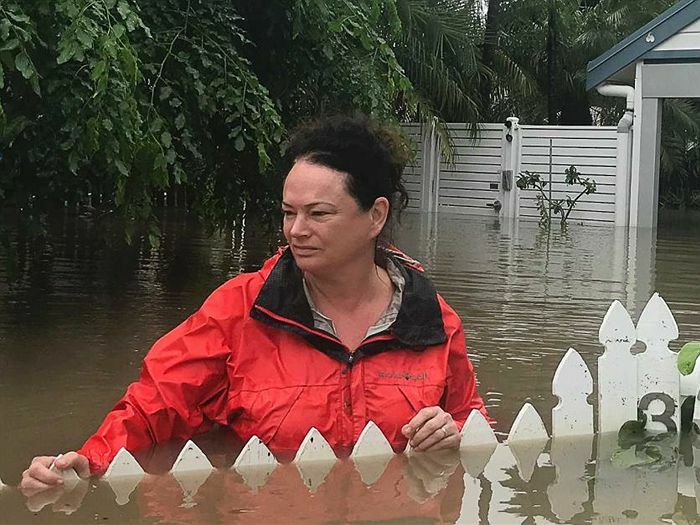 “While the floodwaters recede, people are returning to their homes and the true extent of the damage is realised,” she said. People are urged to give money and not send goods to the affected regions. “It’s really important that we spend recovery funds in the local communities and not bring in trucks loaded with items that could have been purchased locally,” GIVIT founder and director Juliette Wright said. GIVIT has partnered with the State Government and Townsville City Council to manage donated funds and all offers of goods and services. More than 8,000 items have already been distributed. The Salvation Army, meanwhile, has been providing North Queenslanders with financial support at a number of recovery hubs. “It’s not a lot for people who have lost so much, but people are just so grateful to receive something in their hands here and now,” Major Sue Hopper said. 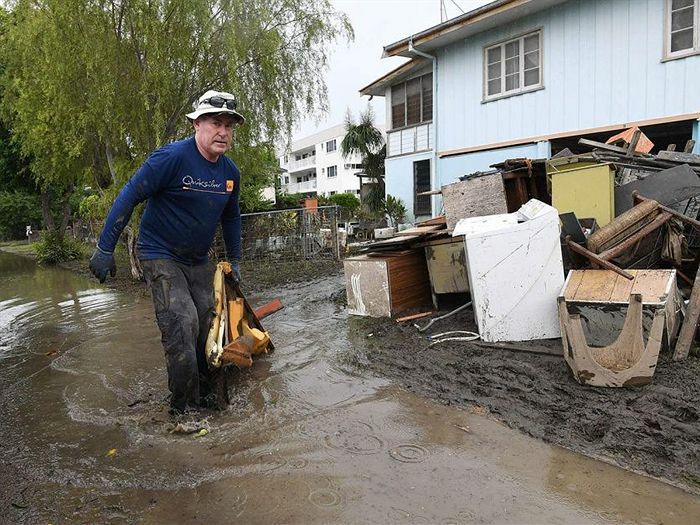 And while many of the flood-affected residents will be covered by insurance, donations will be needed to restore homes and property that were not. “The long-term recovery will be the next biggest challenge,” said Matthew Nunan, vice president of the St Vincent de Paul Society Queensland. 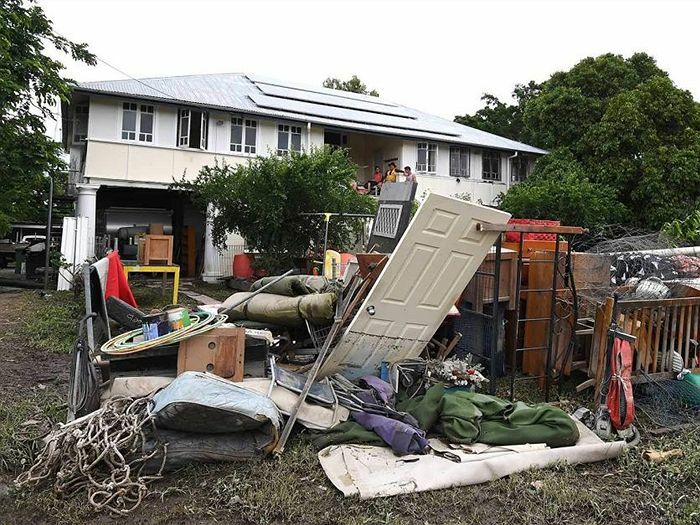 A UnitingCare Queensland spokesperson says its community recovery team has been deployed to work in disaster and crisis management operations. It’s still to be determined what the overall impact on the North Queensland community will be, the spokesperson says. “The prospect of picking up the pieces after extreme weather events like these can be daunting.